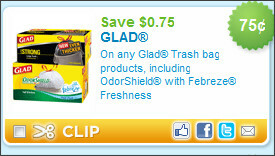 COUPONS: Some New Coupons to Print at Coupons.com! It's the first of March! 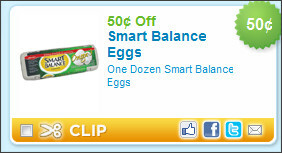 That means spring is so incredibly close, but perhaps more importantly that means NEW coupons at coupons.com! 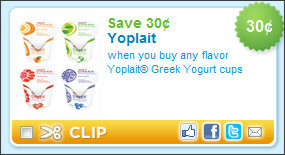 Has anyone else noticed that just about every yogurt company is coming out with Greek yogurt?! That's a good thing though, because I love it! Opa! I found all these coupons using zip code 10001. I found these two using zip code 23451. Are there any great ones I missed?